Every amazing web design deserves equally amazing copy. The content on your website, your blog, your email campaigns and other marketing materials has everything to do with how well your marketing performs. 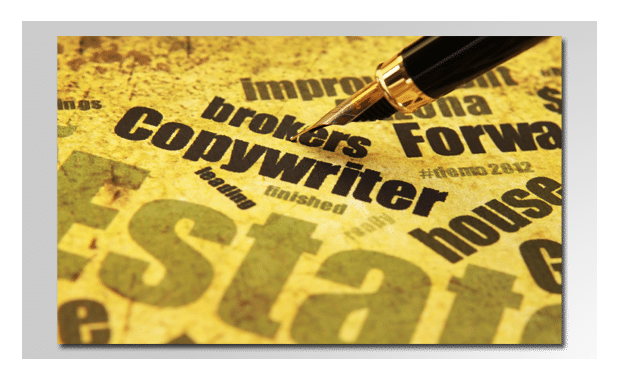 Our copywriters have years of direct response marketing experience. We work with clients in hundreds of different industries, in 9 different countries. In other words, we know how to get stuff sold. Our copy team can help you get the exposure and sales your business deserves.